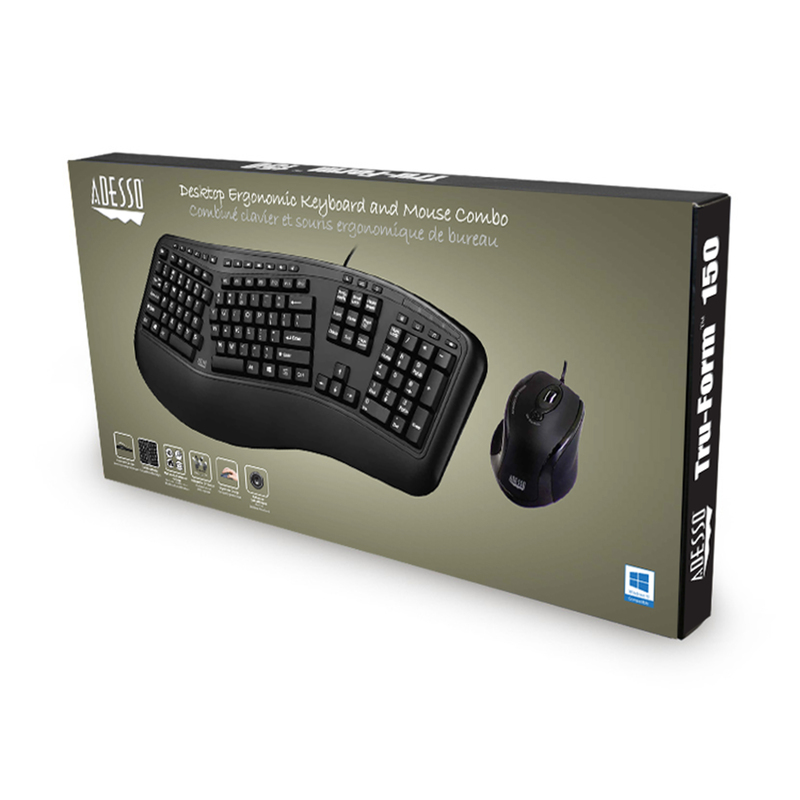 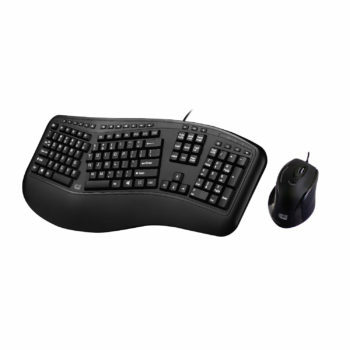 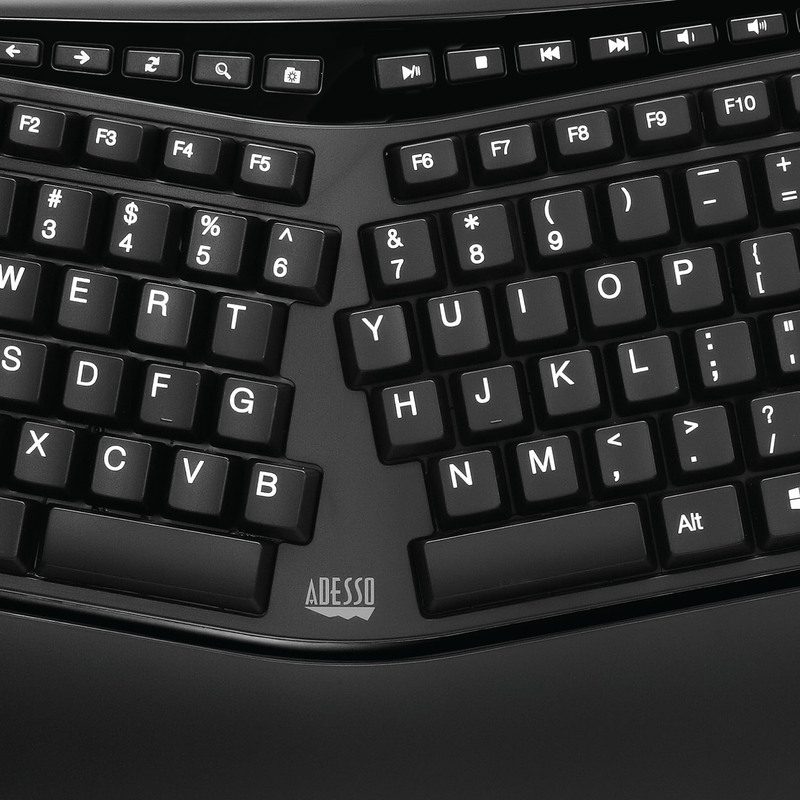 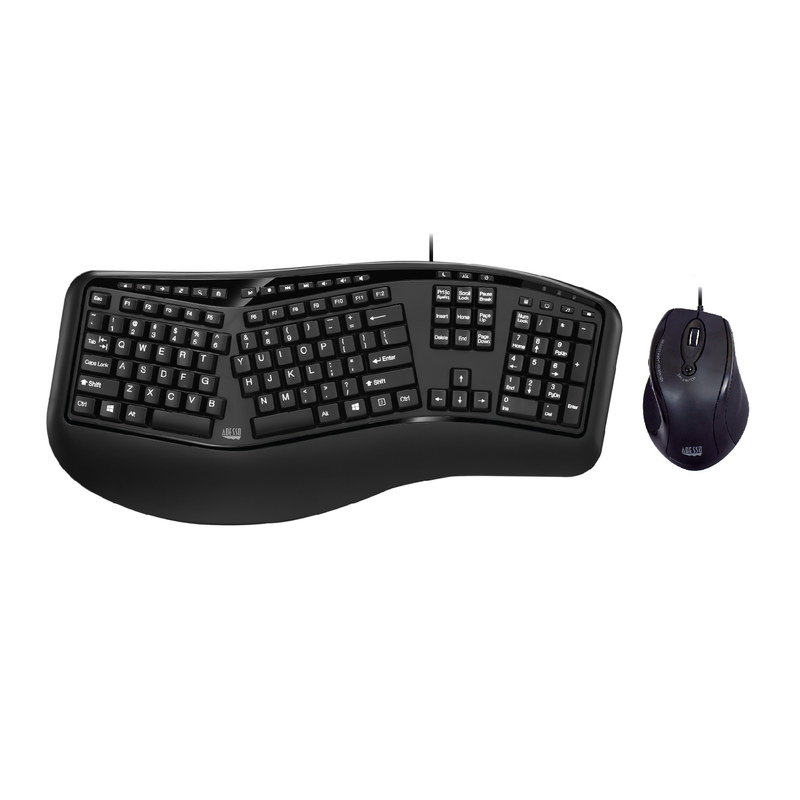 The Adesso Desktop Ergonomic Keyboard & Mouse offer users two advanced input devices with ergonomic design, and multifunctional features. 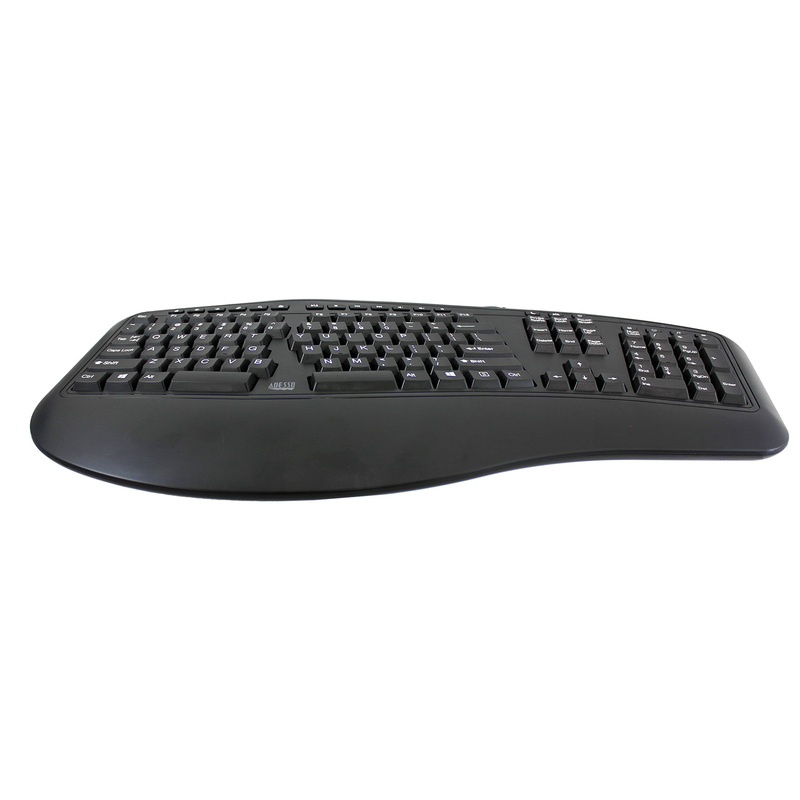 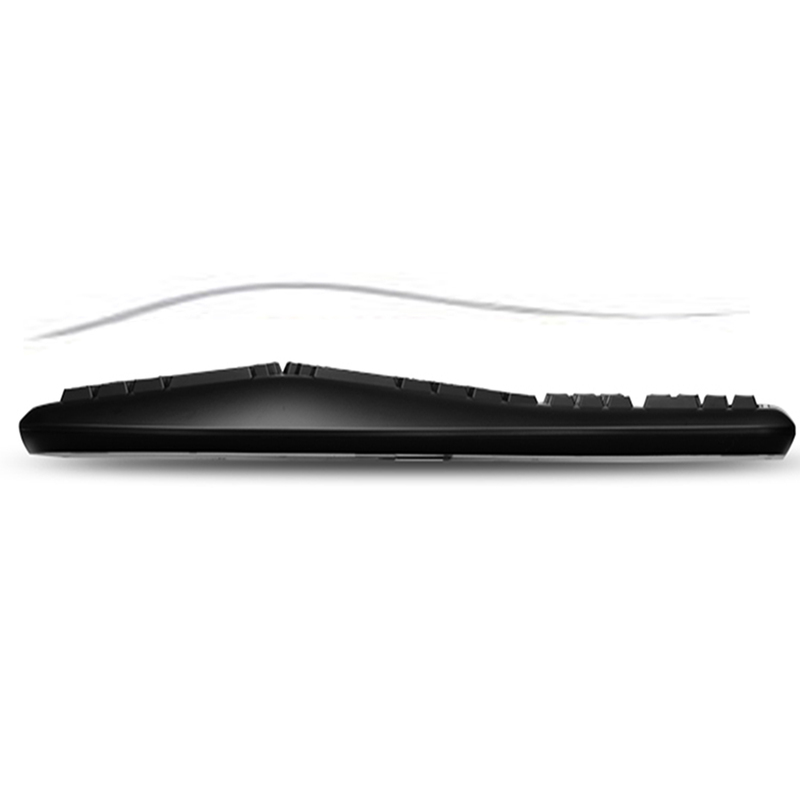 The design of this keyboard with split key zones and gentle slopes encourage natural positionings of hands, wrists, and forearms in maximum comfort for long use. 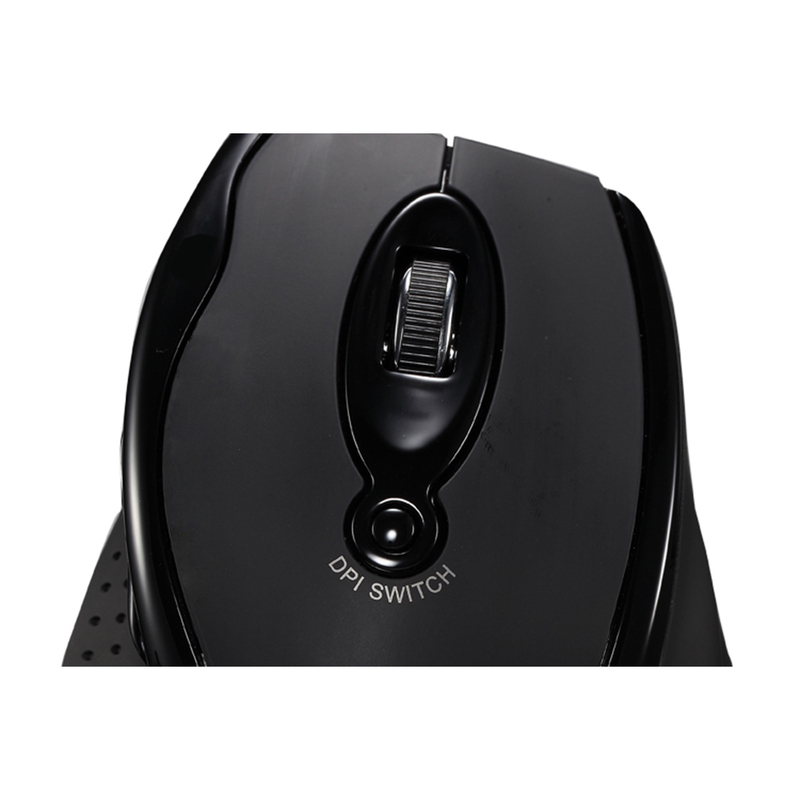 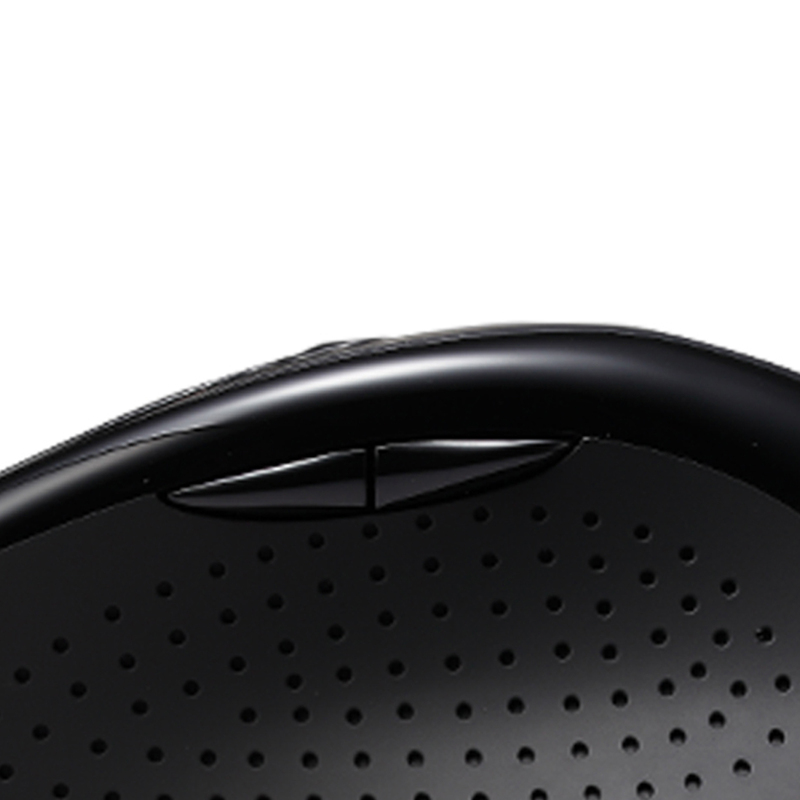 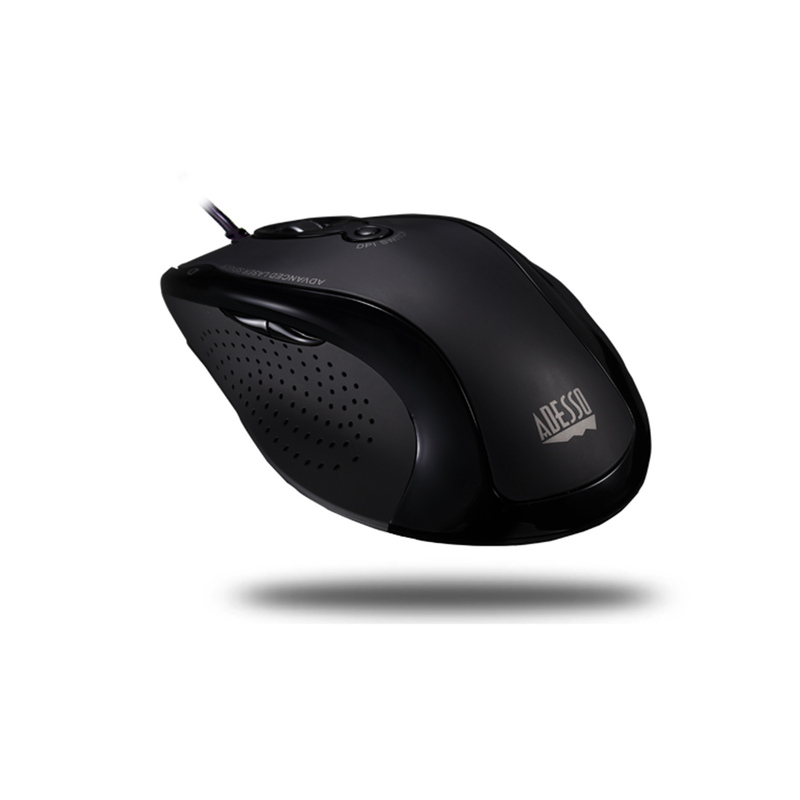 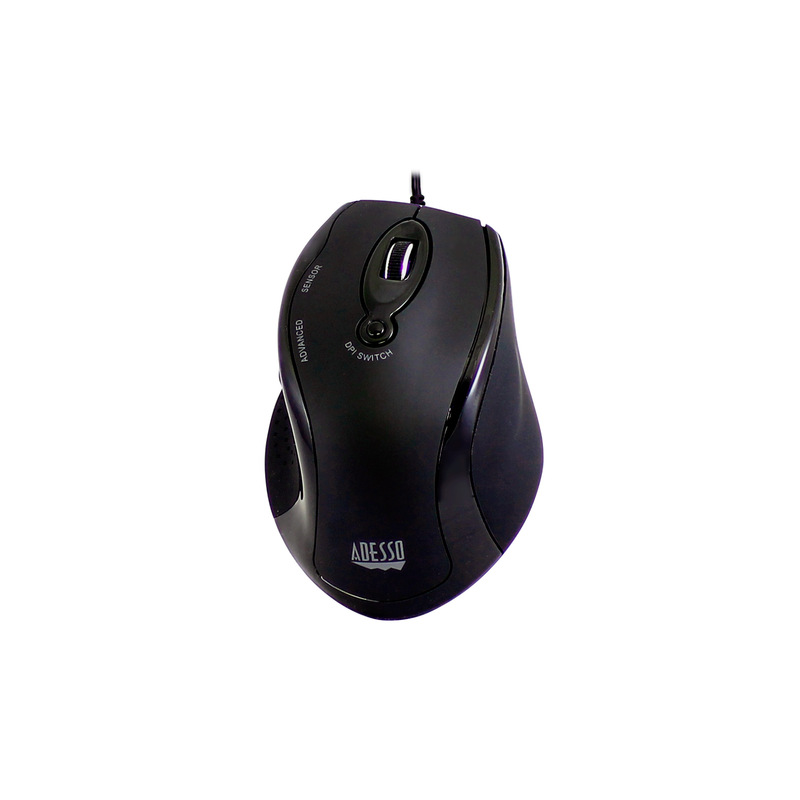 The included optical mouse not only provides comfortable ergonomic design but also equips with two internet navigation buttons and a DPI switch for adjusting different resolutions (800/1200/1600/2400).